Groupon announced a business model transformation that moves them away from email and daily deals. 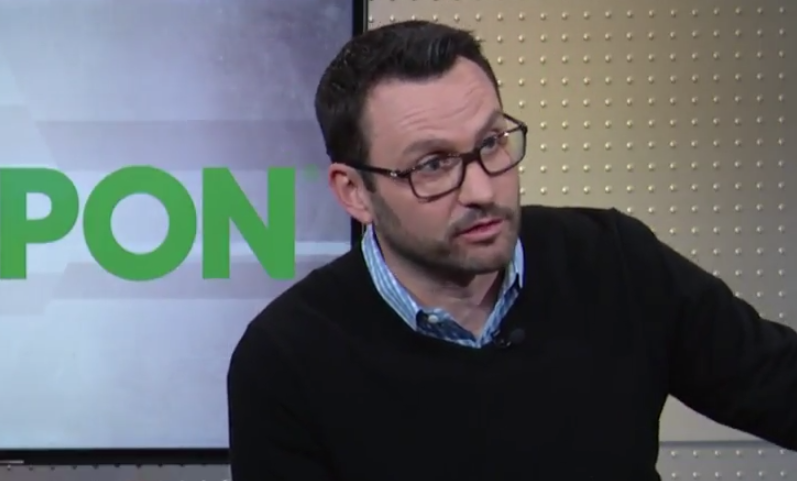 Groupon wants their website to be a place for consumers to find great deals and information and also be a utility for merchants to use every day to grow their businesses, says Groupon CEO Rich Williams. Groupon is utilized by customers who receive email deals around four or five times a year and Williams sees a huge opportunity to transform Groupon by getting customers to view the site as a deal and lifestyle platform, potentially increasing usage to four or five times a week. The core of our plan is based on our marketplace model and concept. That’s moving us away from email and daily deals really to being a utility for consumers and merchants to use every single day to grow their businesses, in the case of merchants. In the case of consumers, a place where they trust when they’re hungry, when they’re bored, when they just want something to do on the weekend with their kids, we’re where they’re going to find the best prices, the best deals, and also the best selection and inventory of those transactable offers local markets. I think people have a very narrow perspective of what a turnaround is. Most of that it’s like hey we need to cut some cost or we need to just tweak our product around the edges. When I say it’s a transformation, I think we have a good business today, we’re trying to build an amazing business. We have a good product today, we’re trying to build an amazing product. We’ve got to transform how we work the products we deliver to our customers, really fundamentally change how consumers think about us every day. That’s more than your typical turnaround has to attack and the good news is we’re well on our way. Local is a huge space and it’s a space that got a late start if you think about the online and mobile revolution that we’ve gone through over the last 15 or 20 years. Products started first with folks like Amazon in the late 90s. It wasn’t really until folks like Groupon and Yelp came into the mix late into the 2000s where you started to really get people to push. For sure locals late and it is a challenging space. I would say we’re producing billions of dollars of value coming out of the local space. We’ve grown our inventory and our relationships with small businesses by 60 percent over the last three years. We’re making headway and we see that as a massive prize that’s worth fighting for and we like our position in the market. People use us four or five times a year currently. Our opportunity in local where you shop most of the time is four or five times a week. That’s what we’re building toward and those are the metrics to look at long-term where we have a lot of customers buying more frequently in a profitable way. I think we’re we’re wildly undervalued. We have strong free cash flow and we produce a lot of adjusted EBITDA that’s not reflected in our share price today and just shows that we have a lot of opportunity to grow that for folks over time.